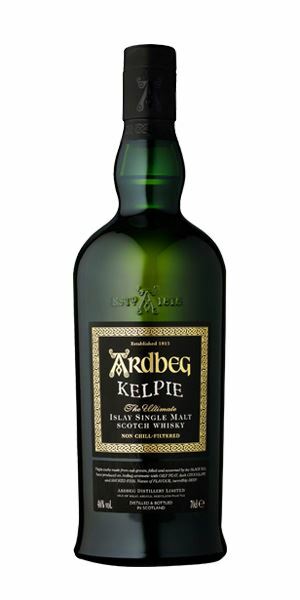 In the first of our round-ups of this year’s special Fèis Ìle bottlings, Dave Broom travels west across ‘Whisky Isle’, beginning with a much-awaited Ardbeg Day release (although the price might make you wince). Then there’s a trio of Bowmores spanning the price spectrum from (relatively) inexpensive to well over £300. 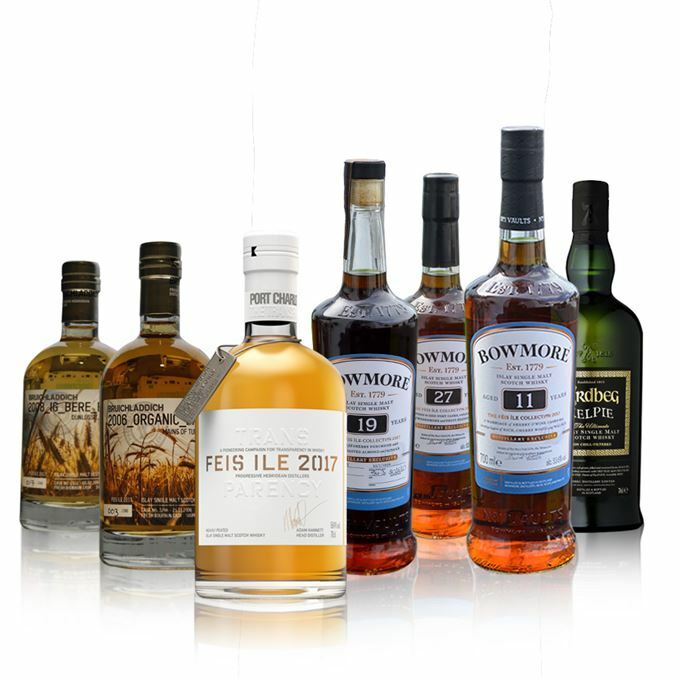 Spoiler alert: one of these whiskies, according to Broom, is the best of this year’s Fèis. But which one? 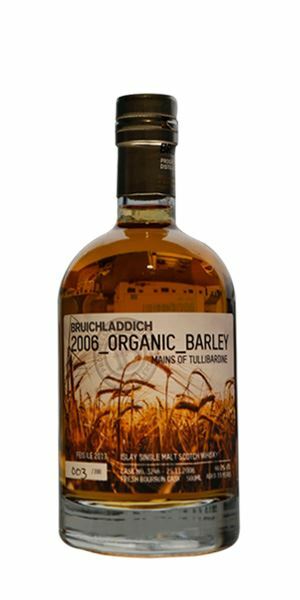 We conclude with another trinity, this time available at Bruichladdich on the first Sunday of the festival. Two valinch bottlings offer different takes on barley character, but the biggest focus was reserved for Transparency, the distillery’s first Port Charlotte Fèis bottling, and one used to further the hot debate around just how much information people should have about the whisky in their glass. A crisp and initially quite angular frame. Fresh and quite saline with some hoof glue, bog myrtle, clove and bladderwrack. In time you begin to pick out the vanilla, while water adds in linoleum, box-fresh trainers, then cherry and liquorice. There’s a roasted element alongside a resinous/lemony hop-like element to start, while all the time the salt rime begins to encrust itself on the inside of the cheeks. It then suddenly deepens with turfy/sooty smoke and black fruits, chocolate, before the wood kicks in, tightening things before ripe black fruits re-emerge at the back. Water smooths out these slightly abrupt changes. It’s a highly drinkable Ardbeg. The price, though, isn’t quite as approachable as the liquid. Wracked with thirst, the Ancient Mariner hallucinates about home. Heavy Sherry notes to start with, which then move into medjool date, ripe plum and cassis alongside some woodsmoke. There’s a frisson of heat, but the cooked fruit element calms that down. In time there’s a spray of Seville orange and chocolate (very Bowmore) and a figgy depth. Holds water well and, while there is now more smoke, there’s also touches of tinned fruit salad and Walnut Whip. A slow mover, with rich blackberry, supple tannin and balanced smoke. Rich, long. It takes time for those orchard fruits to build. Water eases the compression, allowing greater length and a chance to see the balanced interplay between fruit, wood and smoke. Light smoke, apple, fried banana. Long. 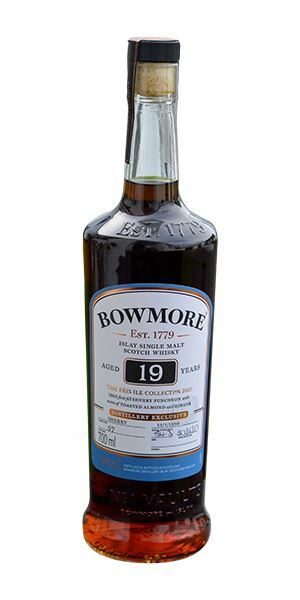 A mix of oloroso and Bordeaux casks, this was not only one of the best bottlings of the Fèis, but the best value as well. At £60 this allowed people on a budget to have a great limited edition bottling to share with their friends. Your grandmother making jam in a smoky croft. A tiny touch of cereal gives an initial crispness, then the smoke begins to nudge out while the thick fruits begin to mass: prune, Christmas cake. Remarkably, given the Sherried elements (it’s from an oloroso puncheon), in time it begins to show elements of mango and peach, mixed with coffee, nougat and the rosin-like edges of maturity. Ripe and very complex. Though as deep as the nose suggests, this isn’t heavy but instead has a supple power with all of the elements moving in different dimensions simultaneously while never losing the overall balance. The tropical fruits are smoothed by glossy black cherry syrup, while the smoke filters through and the oak acts as support. Water doesn’t lose the impact or length, but ups the citrus element and some peppery spice. The smoke finally comes through more overtly. 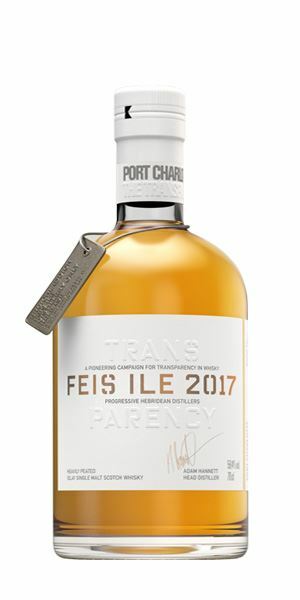 The best bottling of the Fèis. If you were lucky enough to get this, then please share it. 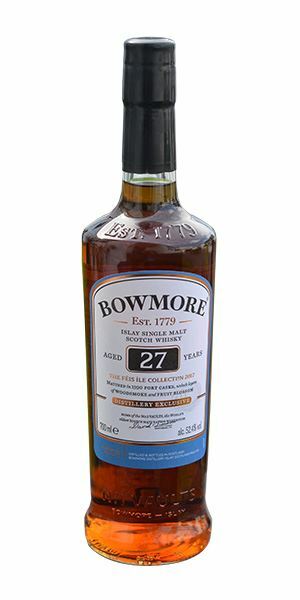 This is Bowmore at its best. Tinged with pink and an initial nose of baked ham, then pure mixed red fruits add some depth. Slightly oilier than the other two bottlings and with very low smoke. The fruits are retained when water is added, but with an extra precision and floral element. There’s also a slightly hot sand quality. Delicate and fleshy. A light touch of that old Bowmore lavender perfume comes through to begin with, though the floral aspect on the nose now shows itself as rose petal/Turkish Delight. Becomes quite spiced as it moves towards the back palate. Water helps to balance all the elements well. …peopled by sirens who smelled of lavender and attar of roses. Deep colour, suggesting a heavy cask element at work. It’s certainly sightly dry and cereal-accented to start, with some cinnamon and a toasted element before a herbal and meadowsweet element begins, alongside thick, home-made vanilla ice cream. A big, soft, sweet, dessert-like dram with a syrupy feel. It’s certainly hot, but the cask has blunted the more aggressive elements. Water brings out red fruits, bubblegum and tutti-frutti ice cream. Dries quite quickly, with more cereal showing. Rich, sweet and long. A fun and generous glass. Steamed syrup pudding on a Sunday night. Clean and sweet, with some of bere’s slight earthiness alongside a nutty, grilled hazelnut element. With water, things become slightly more rum-like – sweet fruits, banana and creamy oak – with an extra lime hull-like citrus oil note. 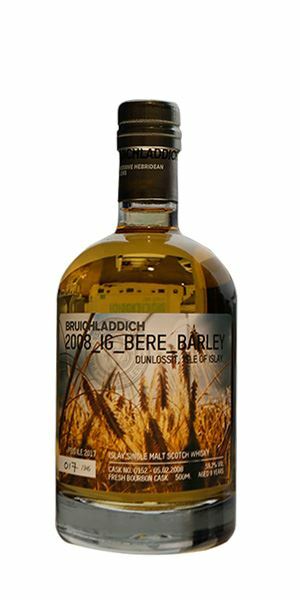 Shows typically Bruichladdich-style creaminess and is less firm that the neat nose suggests. With water there are notes of dessert apple and pear. This estery element continues alongside the light earth tones. A squirt of baby oil. A little short. Light, slightly dry and interesting. The poor lost babe. Please buy Rachel Newton’s music. This opens with a slight farmyard note, cow breath mingled with goat cheese, before pine logs being thrown on a fire blow it away and the distillery’s soft white fruits begin to come through. It’s rich and slightly custard-like, with touches of fenugreek leaf. Complex. There’s a prickle of heat, then some drying smoke before it starts to roll out over the tongue, slowly opening to toffee apple, sweet, soft fruits, and just sufficient grip to give structure and balance. In time, a dusty, forest floor, orris-like element comes through. There’s big, smoky – almost meaty – retronasal elements at work, while water brings out sweetness and greater length. The smoke is well-controlled. Velvety, with some ash-like peatiness at the very end. A mix of 12 casks, the details of which can be discovered by logging on to the website and entering the code on the bottle. A fine and robustly complex Port Charlotte. Nyabingi drums echoing across Loch Indaal. Fèis Ìle 2017 Batch 2 05/06/2017 Festival part two, including Bunnahabhain, Caol Ila, Jura, Kilchoman, Lagavulin and Laphroaig. Batch 98 02/06/2017 As the Islay Festival draws to a close, Dave Broom brings you a mix of Bunnahabhain and Caol Ila.